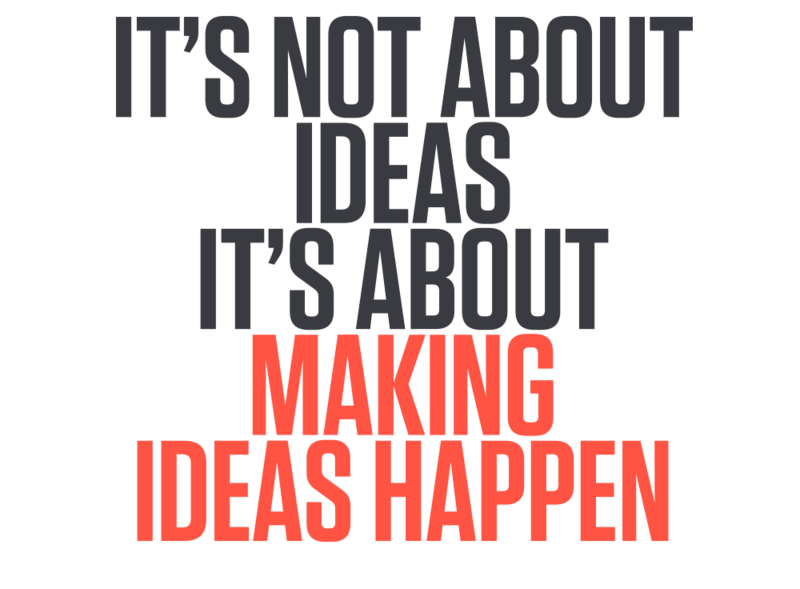 In yesterday’s SXSW session, Scott Belsky put forward his thoughts on connecting the creative world and empowering creative people to make ideas happen.. There are innumerable communities of interest springing up online to serve the long tail. But what this is actually doing is verticalising and isolating interest on the web. Belsky argues that discovery and innovation happens in the over lap and intersection of different communities of interest, and delivers users a diversified understanding of the world. Realisation 1: Belsky encouraged the audience to “host the overlap and prompt the innovation”. Is the crowd a good judge? When it comes to community curation in the future, can we assign weight based on influence? Should we be thinking beyond how many people like something, to who likes it? Belsky argues we should be empowering the credible mass over the critical mass. Realisation 2: Identifying and amplifying the credible mass is the best route to meritocracy. Challenge 3: The web is terrible at attribution. When attribution is not supported, opportunity is lost. Tumblr and many other sites often promote creative work but without attributing the author or creator, meaning the cycle necessary to sustain work (of creativity, discovery and transaction) is broken. While most sites seek to keep users within their own pages and reduce signposting of external sites, Pinterest is bucking the trend and now has an attribution link on each and every pin. Realisation3 : With attribution, discovery can out-weight referral. 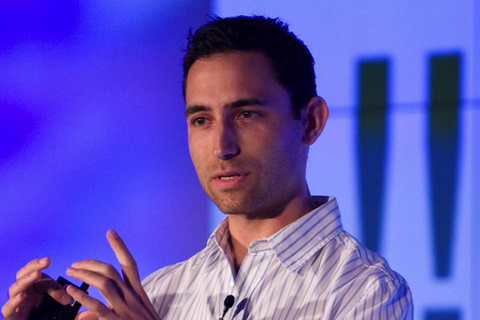 Learn more about Scott Belsky and his work here.